The ideal composition of natural and synthetic waxes, especially the 50% share of natural organic substances should be emphasized. This exceptional product supports the make-up artist in his work. 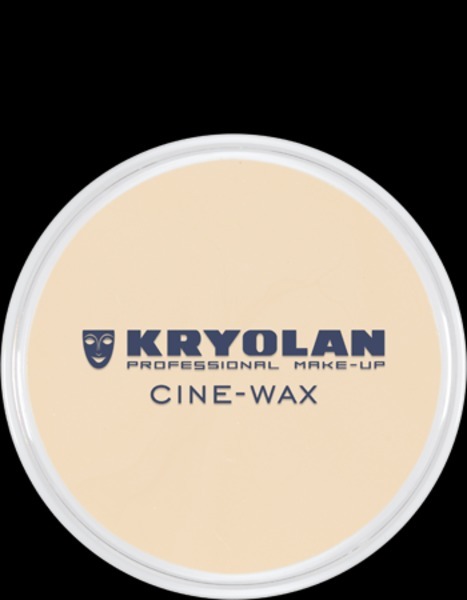 Cine-Wax meets the high professional standards in film and television. Cine-Wax can be applied easily and allows making very fine, almost invisible transitions. The transparency of the material causes a natural make-up of the created effect. Creations made of Cine-Wax seem particularly authentic. Its good adherence makes the use of Mastix adhesive unnecessary. Its application and wearability is very comfortable for the model. 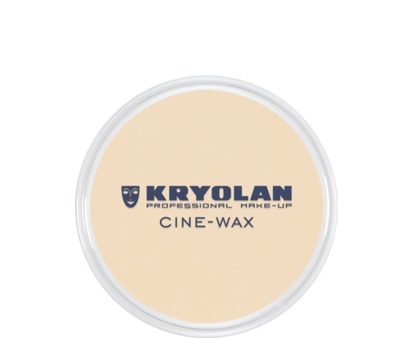 Use a spatula to apply the desired amount of Cine-Wax onto the preferred skin area. Shape it and apply make-up. The product can be easily removed with a spatula.